The Emma Storage Ottoman is perfect for a living room centrepiece and has an inner storage space ideal for blankets, seasonal clothing, and accessories. 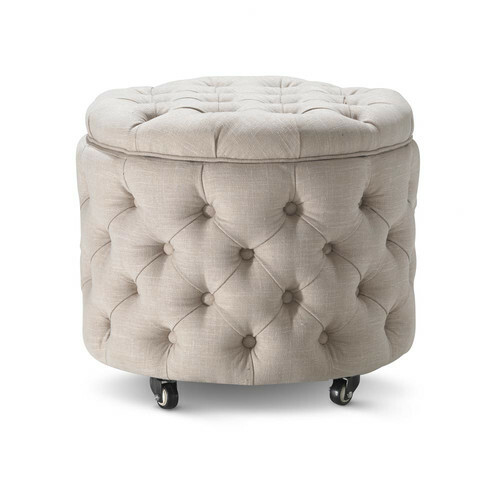 A truly stunning ottoman, it has been finished in quality heavy duty linen blend fabric and is just the piece to bring style and convenience to your decor. Care Instructions: Vacuum regularly to remove as much surface dirt and dust as possible. Protect by not placing furniture in direct sunlight. Most stains may be treated with dry-cleaning fluid or upholstery shampoo, baby wipes are ideal for spot-cleaning. Do not use bleach or other harsh chemicals on fabric. Do not rub the fabric when cleaning. Do not over wet fabric and allow to dry naturally between repeated spot cleaning procedures. When you buy a Small Taupe Jessica Storage Ottoman online from Temple & Webster in Australia, we make it as easy as possible for you to find out when your product will be delivered to your home in Melbourne, Sydney or any major city. 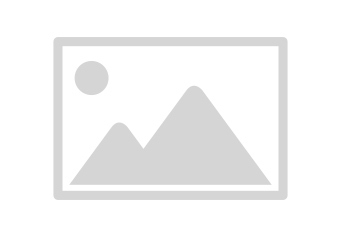 You can check on a delivery estimate for the Hyde Park Home Part #: BM0180 here. 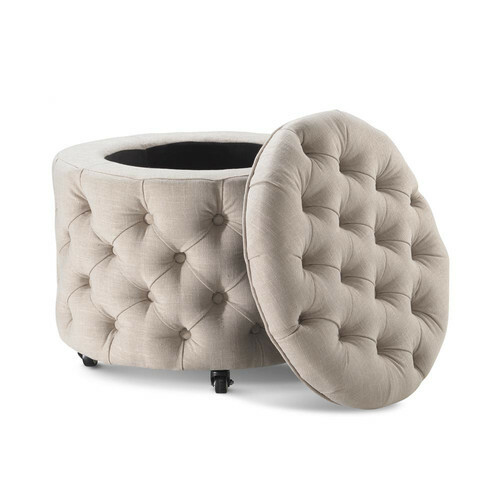 If you have any questions about your purchase or any other Ottomans & Stools product for sale our customer service representatives are available to help.Whether you just want to buy a Small Taupe Jessica Storage Ottoman or shop for your entire home, Temple & Webster has a zillion things home.